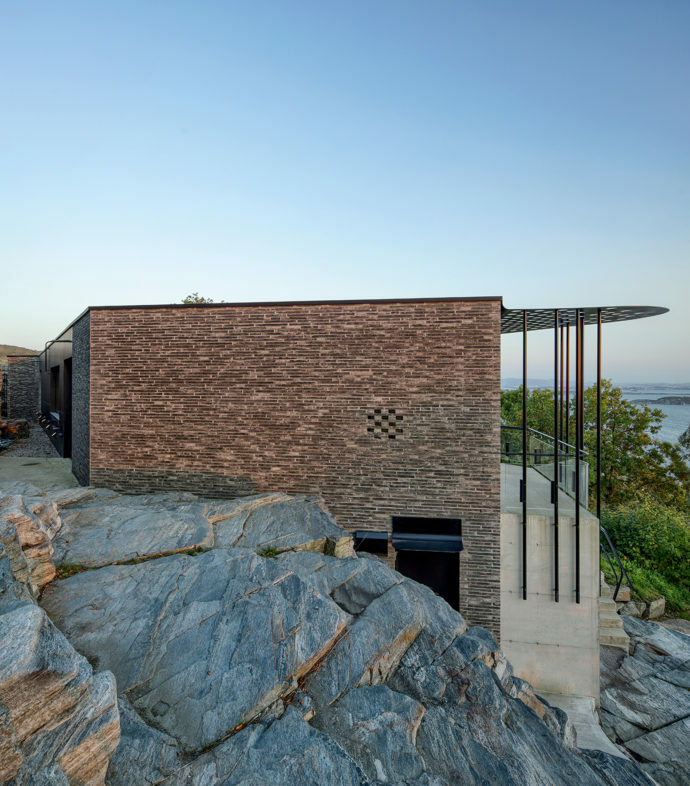 Petersen Tegl has used "Kolumba" bricks to create a façade for a holiday home that blends harmoniously into the landscape of the Norwegian island of Rennesøy. 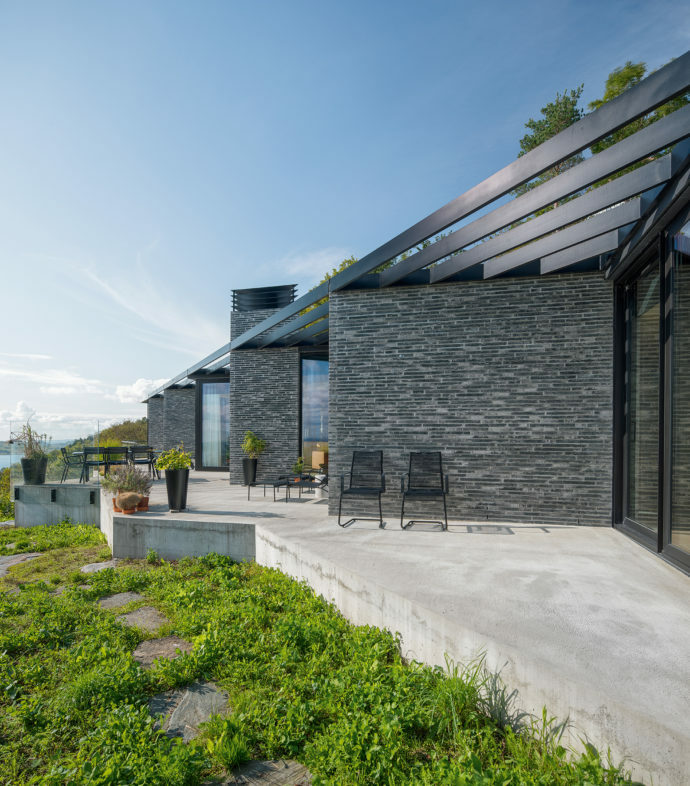 Fantastic – that’s the word that immediately springs to mind when you see the holiday home built by architect Espen Surnevik on the Norwegian island of Rennesøy. 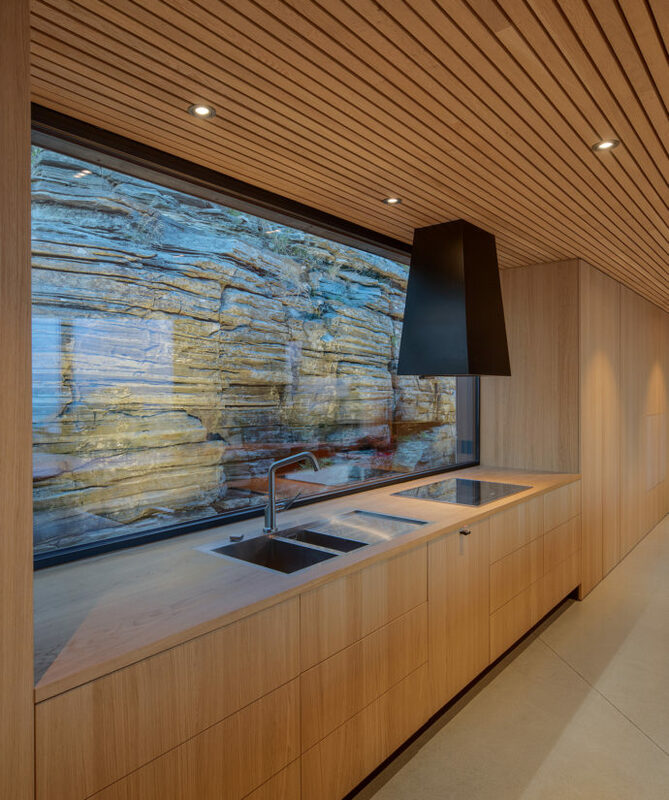 Standing on a small plateau and featuring a layout based on a square grid, the house nestles into the rock face, its large, floor to ceiling panorama windows looking out over the sea. Supporting beams in black wood create a visual bridge between the projecting living quarters. There is a gorgeous view of the islets, of which only eight are actually inhabited. Thanks to the mild climate, the coastal area is green almost year-round and offers many opportunities for extensive expeditions into the surrounding natural environment. Building in these pristine surroundings required a great deal of sensitivity. 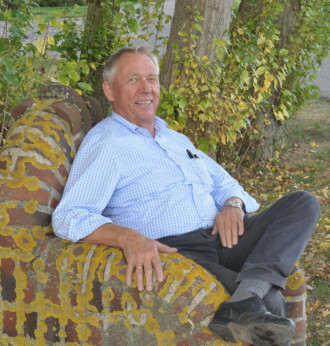 For this reason, Surnevik decided to opt for mineral building materials. 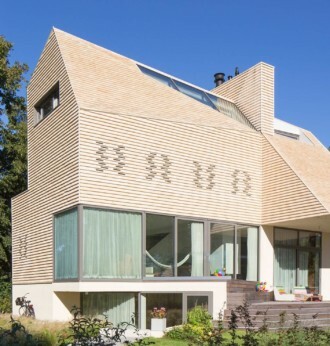 On the façade, the oblong “Kolumba” bricks by Petersen Tegl create a visual extension of the layer structure of the rock, making the house appear as though grown out of the stone. 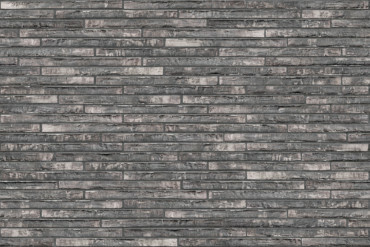 The dark grey brick, which looks a little like someone has shaded it in with a lead pencil, mimics the natural structure of the rock face. 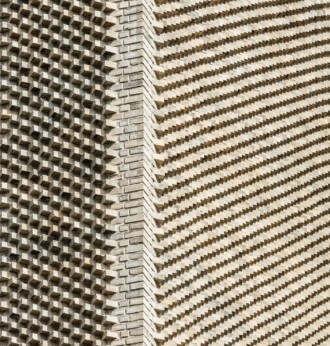 The interleaved layout of the rooms in the elongated building is carried forward in the natural irregularity of the hand-made tiles by Petersen Tegl. The interplay between the different elements gives rise to a feeling of movement, which establishes a connection to the at times choppy seas at the bottom of the slope. 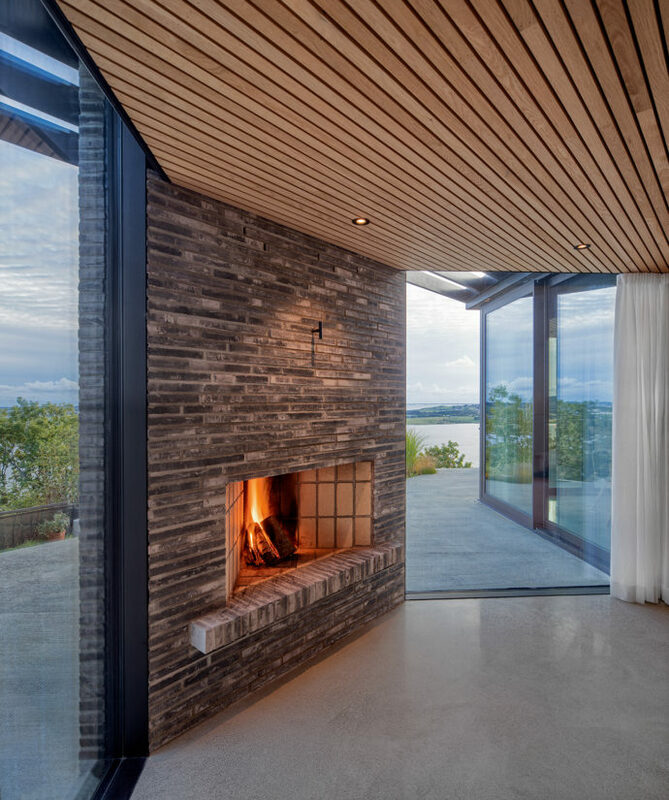 The materiality and color of the exterior is further reflected in the interior, where tiles by Petersen sit alongside glass and cement surfaces as well as generous oak built-ins. All of this makes the transitions from space to space and into the outside environment fluid and harmonious. 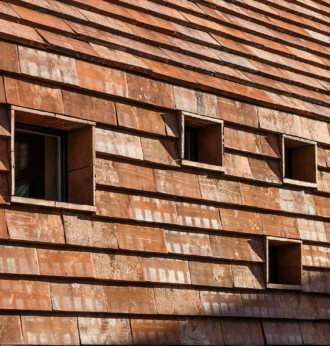 On the façade, "Kolumba" bricks by Petersen Tegl optically continue the layered structure of the rock. The nested arrangement of the rooms in the house also refers to the natural irregularity of the bricks. Generous oak panelling refers to the near nature. Flowing transitions in material and form characterise the interior of the holiday home. Architect Espen Surnevik has created a refuge with a magnificent view over the Norwegian archipelago with purely mineral building materials.